Japan, like many other countries, is facing an overworking problem—so much so that one upmarket wedding company, Crazy, had the not-so-crazy idea to pay employees extra money to get at least six hours of sleep per night. In Japan, like everywhere else, sleep deprivation can be fatal, as Formative Content's Sean Fleming writes for the World Economic Forum. In 2013, a 31-year-old Japanese journalist died of congestive heart failure shortly after working 159 hours of overtime in one month, and earlier this year, a 57-year-old mechanic in the country died of a fatal arrhythmia after working 100 overtime hours the prior month. But even when sleep deprivation cases aren't fatal, they can still lead to a host of health problems: high blood pressure, stroke, depression, confusion, and lack of cognitive functions. 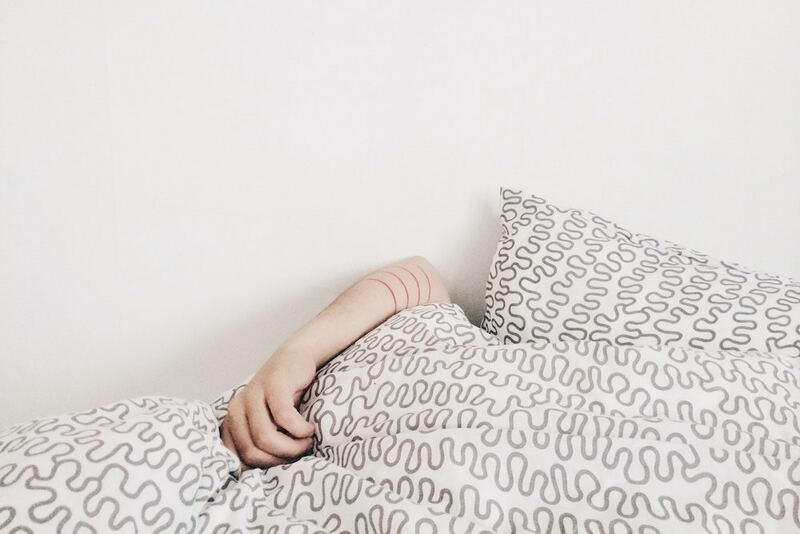 Ideally, employers would care about their employees' physical well-being just because—not to mention their own health, considering the Harvard Business Review research that found 43 percent of business leaders don’t get enough sleep at least four nights a week. But even if not, the business case alone is compelling enough. A 2009 study by Rand found that sleep deprivation costs the Japanese economy an estimated $138.6 billion in productivity every year. And sleep deprivation costs the U.S. economy three times that amount: an estimated $411 billion annually. The financial cost of sleep deprivation makes the case for flexibility even stronger. Flexibility is one of the best ways to keep employees well-rested and healthy, and in turn, more productive. The most recent guidelines released by the National Sleep Foundation recommend that adults get at least 7-9 hours of sleep per night, but according to our own research, 30 percent of the U.S. workforce struggles to get enough shut-eye due lack of flexibility in their workday. That's where TimeShift can have a major impact. TimeShift, a way for employees to reorder or shift their working hours, can allow them to work when they're most alert and to sleep when they're most tired. Plus, letting employees set their own work schedules enables them to stick to a consistent sleep schedule, which research shows is also crucial for healthy sleep cycles. Other location-based flex types, like Remote and DeskPlus, could help employees sleep better too by keeping them closer to home so they can spend more time resting and less time sitting in traffic. Meanwhile, TravelLite limits the amount of business travel workers must do, which can ease the sleep trouble and other health problems business travel can cause.